Joining me on today’s show is Sandy Colombo. 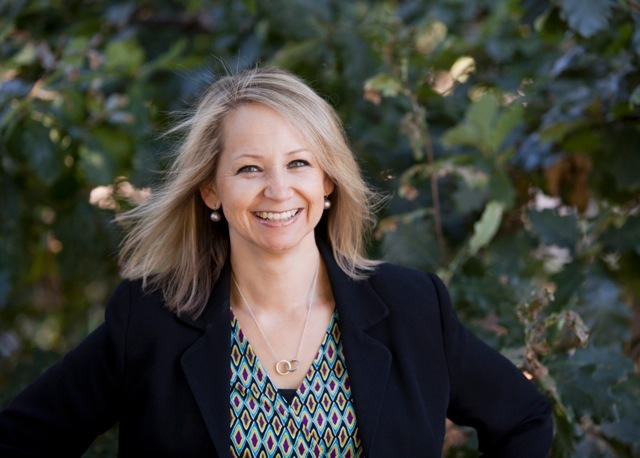 Sandy is a Leadership Coach (mindset), NLP Master & Trainer, Author of two books, surviver of panic attacks & anxiety – Communication specialist and business builder. She has been married for over 28 years with 2 teenaged boys and is looking forward to my next stage of life! How to get what you DO want, rather than get what you DON’T want. 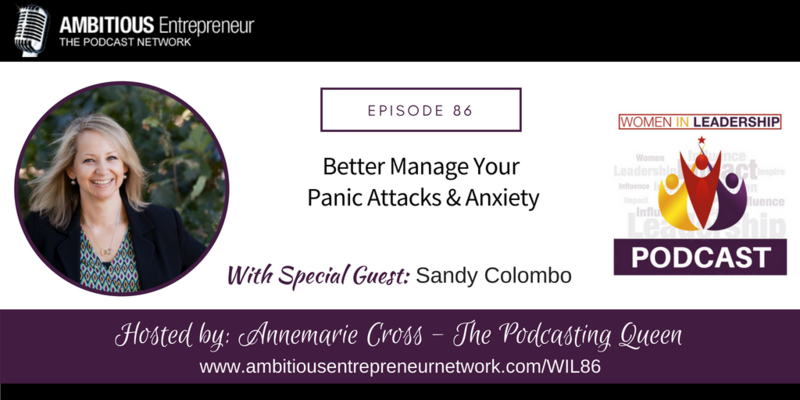 Sandy Colombo is a Leadership Coach (mindset), NLP Master & Trainer, Author of two books, surviver of panic attacks & anxiety – Communication specialist and business builder. 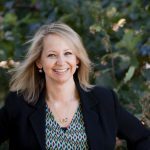 She has been married for over 28 years with 2 teenaged boys and is looking forward to my next stage of life!